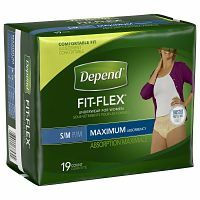 SampleStorm: Free Depend samples for men and women! Click through to the next page and order Depend samples. Samples are available for both men and women. Samples expired? If so, tell us at support@samplestorm.com. Thanks!